Unfortunately, we had to change the location of the summer school since Fanø Vadehavscenter is closed. This summer school will take place at Liselund in Slagelse. Click here for map. 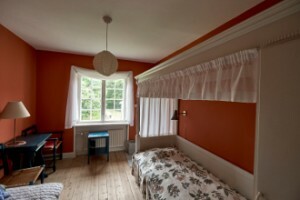 We will be accommodated at Liselund in rooms of two persons.